The global event kicked off in Barranquilla and Monteria, Colombia! 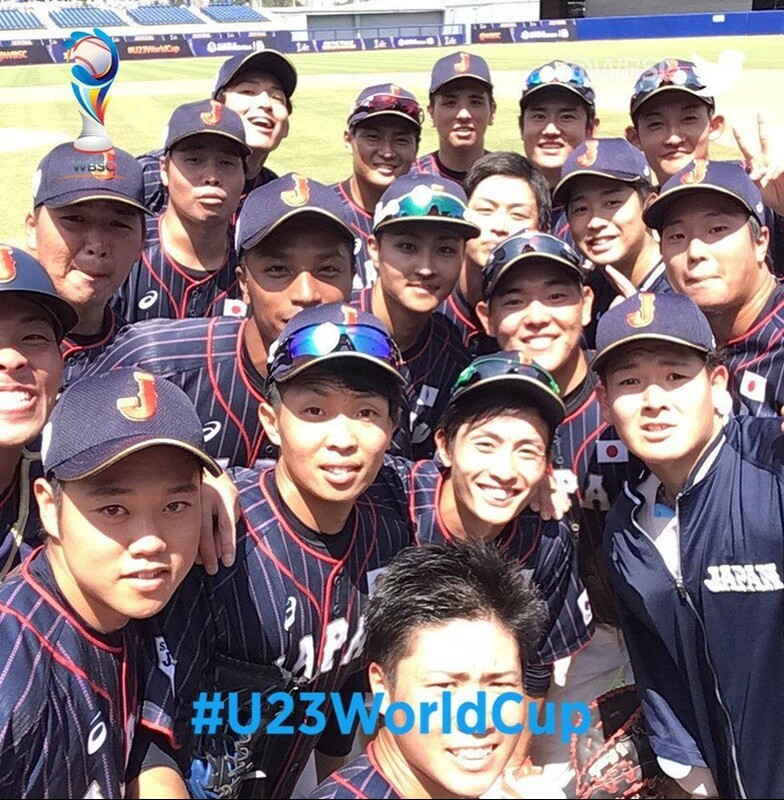 Japan begun their bid to retain the Under-23 Baseball World Cup title by thrashing South Africa 13-0 on October 19. 2016 Bronze medalist South Korea started their campaign with a 14-3 victory over Czech Republic but Chinese Taipei lost to Mexico 2-1. Twelve nations will compete for the Title of World Champion across 50 games from 19-28 October. Host Colombia, Chinese Taipei, Japan, Mexico, Netherlands and South Africa will battle in Group A at Barranquilla's Edgar Renteria Stadium, while Australia, Czech Republic, Dominican Republic, Korea, Puerto Rico and Venezuela will battle in Group B at Monteria's June 18 Baseball Stadium. For the first time ever, the WBSC will live-stream all games of a Baseball World Cup in English and Spanish, and audiences worldwide will be able to watch the U-23 Baseball World Cup for free at youtube.com/wbsc and facebook.com/wbsc.